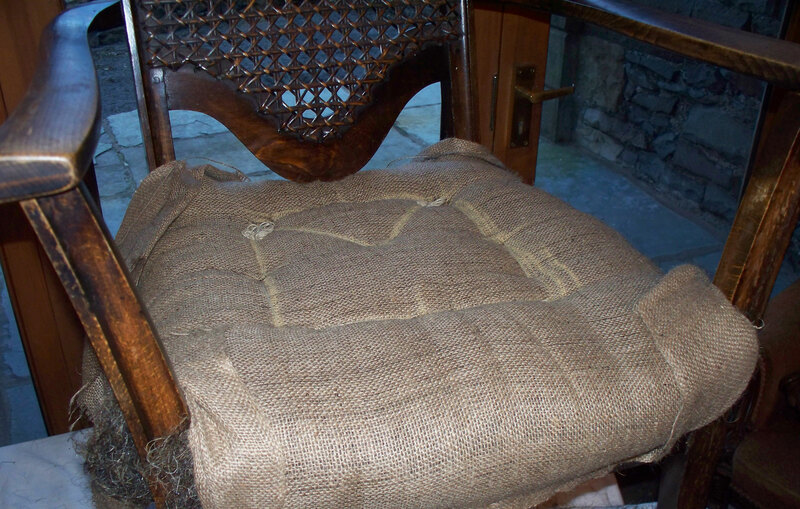 Upholstery as a rudimentary craft can be traced back to the sixteenth century, with the Elizabethans adding padding to their seats using wool sacking stuffed with horsehair. 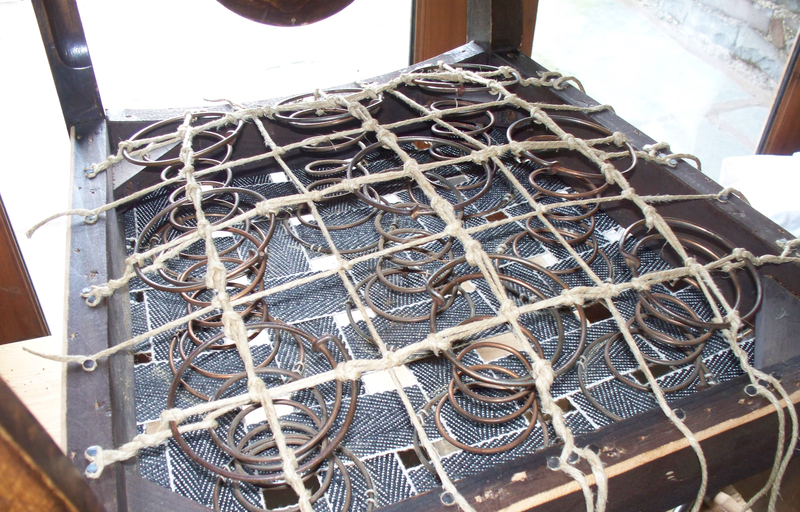 This practice was subsequently developed, becoming an art form in itself by the Georgian era. 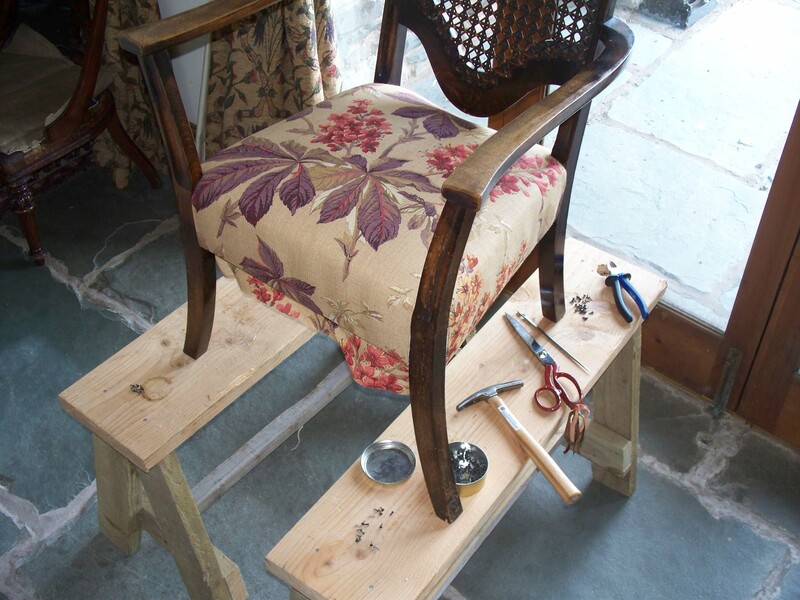 Specialist upholsterers using the finest silks and exotic fabrics were in high demand by the English aristocracy and royal palaces throughout Europe. 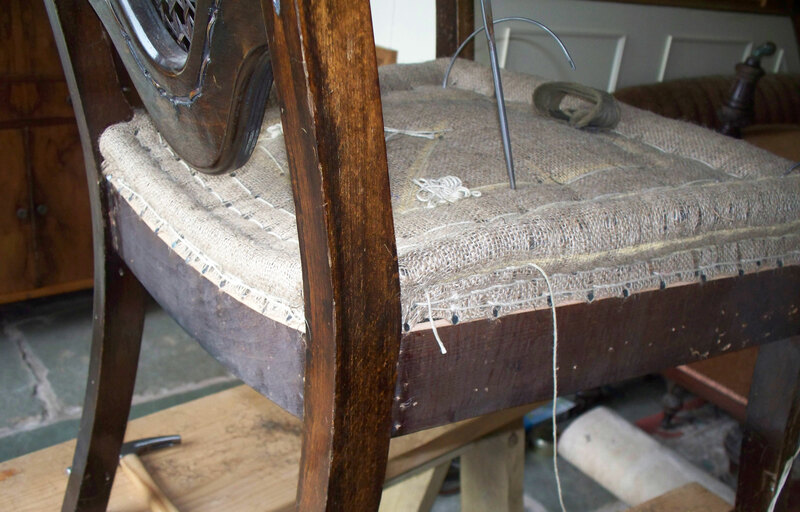 The simple skills behind ‘traditional upholstery’ have changed very little over hundreds of years, and here at H&W we like to adhere to them whenever possible. 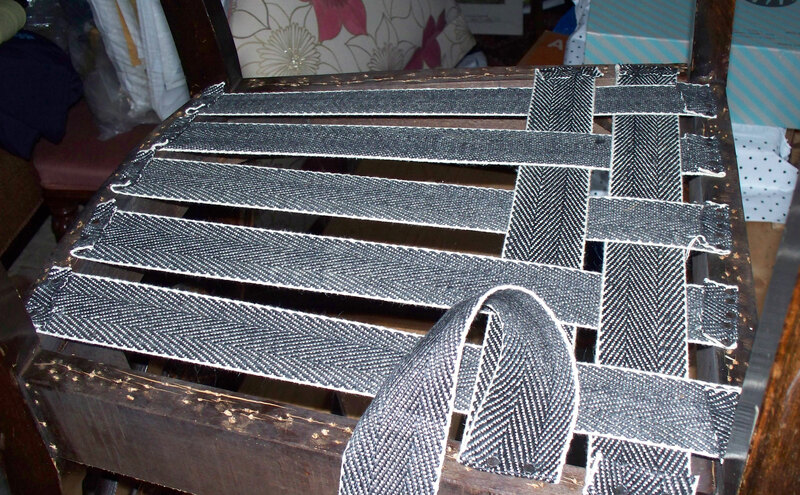 (See slide show) In basic terms, webbing is used to support the seat and horsehair is stitched inside sacking cloth. 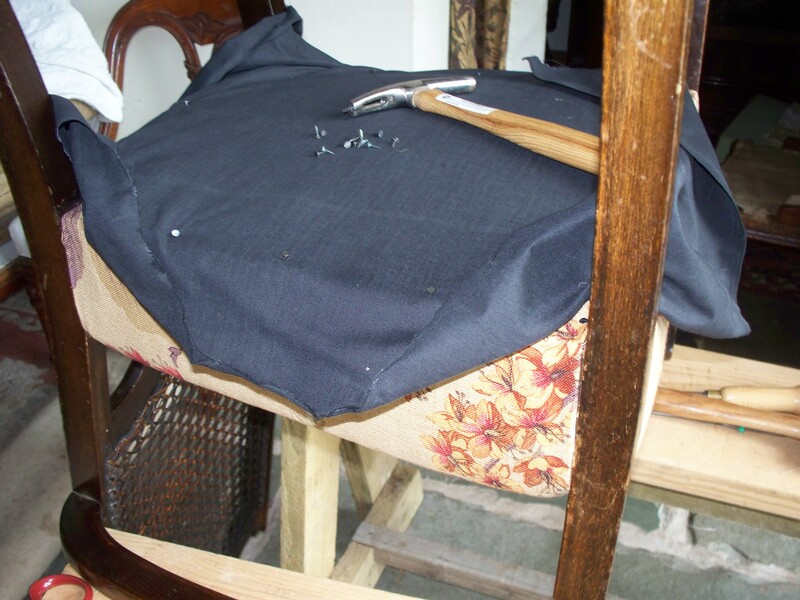 This is then covered with a layer of calico prior to the final layer of fabric being sewn in place. 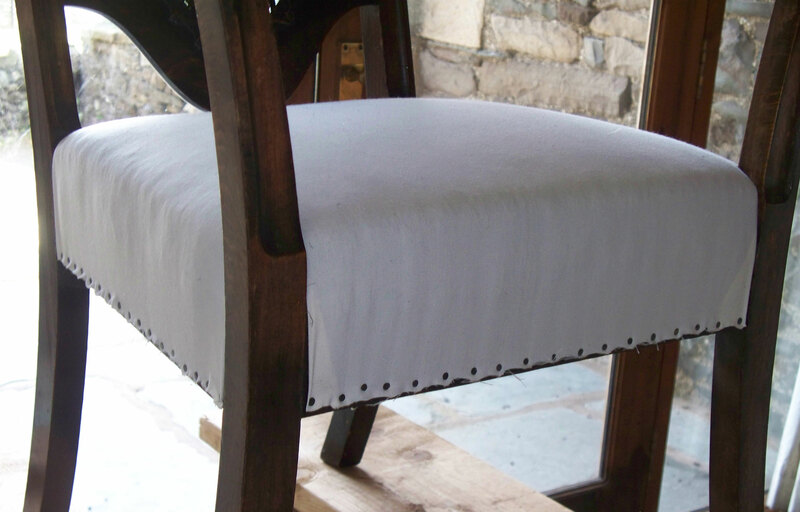 This is a great example showing a cross section of a traditionally upholstered seat. 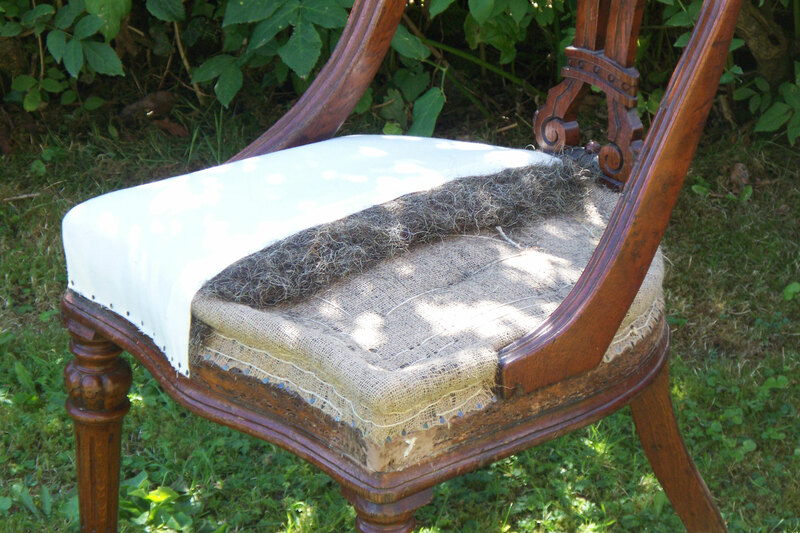 You can clearly see the detailed hand stitching, the layers of packed horse hair, and the top covering of calico. This is a time consuming process, taking up to fourteen hours to reach this stage, but we're sure you'll agree it's time well spent!